Showing recent results 526 - 540 of 576 products found. 1. Stable and reliable / We select high-quality modules and key components from the power supply part to select high-stability and reliable devices, which can directly initiate imported instruments. 2, patented technology / one ring patented sound wave intelligent technology software can Intelligent outgoing analysis without any debugging and other special steps, this technology has the function of dynamic thinking, dynamic analysis 3, high precision / sound wave intelligence owned by our company The patented technology greatly improves the accuracy of the ultrasonic level gauge, the Liquid level accuracy reaches ±0.2%, can resist various interference wavesThe instrument is a non-contact instrument, not Direct contact with liquid, so the failure rate is low. The instrument provides a variety of installation methods, users can use this . The Instrument Manual Calibrate to 5. The Protection of The Level of Multiple Protection / IP67 & Instrument Reaches; INPUT and Output Lines All have have Lightning Protection and Short Circuit Protection. Versatile destop/rackmount unit, loaded with unique sophisticated set of static and dynamic test patterns - see more details in separate VQL for VQS Presentation Multi-format HDMI and 3G-SDI outputs, digital and analog AV outputs 2.5 ppm accurate system clock to meet full 3G-SDI broadcast specs Front side bay for detachable SATA HDD – up to 2 TB of content VQL - Library of unique sophisticated dynamic test patterns and sequences LIve clips and 3D Video Tests, 5.1 Surround Sound and LR Stereo Audio Tests All commonly used resolutions, aspect ratios, frame rates and interlace modes Easy expansion with any external USB storage device: BD/DVD, HDD, FD. Protection class : IP65.● 3 LED indicators in a circle for easier viewing in any directions (360° LED indication).● 8 voltage settings : 240V, 2kV, 6kV, 11kV, 22kV, 33kV, 132kV, 275kV.● High bright LED visual indication. ● With the longer shelter to make the 3 LED indicators brighter under the sun.● Sound indication. 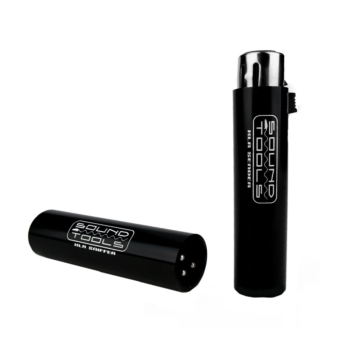 ● The maximum voltage setting can be 500kV .● Self-test function.● Power source : 1.5V "C" type battery × 3.● High impact nylon casing.● Non-contact work by proximity.● Compatible with most hot sticks.● Lightweight, robust & compact. ● Suitable for indoor and outdoor use. MV-90 - ECG KOKUSAI Co., Ltd.
A very small acoustic vibration during operation can indicate a major defect in a small-sized precision motor. The acoustic vibration is normally detected using a sounding bar applied to the ear of an inspector who judges whether to reject or pass a motor by listening to its sound during operation.This method produces different judgments according to each individual inspector, and automation is not possible. 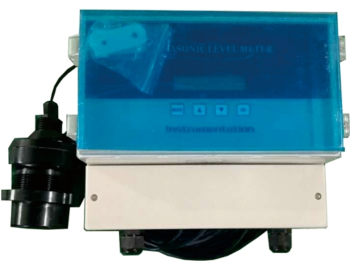 With this unit, a highly sensitive acceleration-type detector is applied to the bearing area of a motor, to directly defect the acoustic vibration.The resultant measurement is not influenced by environmental noise, and an absolute and accurate measurement can be made. ST offers a complete class-AB product portfolio. As well as standard class-AB power amplifiers, ST proposes audio amplifiers in class SB (Single-ended Bridge) and SB-I (SB improved). As a result of their high efficiency, these classes reduce power dissipation by up to 50% compared to standard class AB, simplifying thermal management in current power sets. Moreover, ST has introduced a digital input to offer a clean sound, immune to external interferences. Amplifiers can now be directly connected to the DSP output without any signal conversion. ST also proposes amplifiers that are compatible with start-stop and hybrid engines. Dynamic signal analyzers provide highly accurate measurement and analysis, and are widely used in audio testing, acoustic measurement, environmental noise testing, vibration analysis, NVH measurement, machine condition monitoring, and rotating machinery evaluation. ADLINK's dynamic signal analyzer series features 24-bit analog-to-digital converters (ADCs) with sampling rates up to 432 kS/s for PXI, PCI, and USB platforms for flexible yet accurate measurement supporting high performance and cost-effectiveness in a wide variety of testing applications. As a leading provider of trusted PXI platform and data acquisition products in Asia, ADLINK leverages extensive field experience to provide leading cost-effective solutions for sound and vibration measurement and analysis. Excellent shock resistance.● Rugged nylon moulding.● Auto on (when voltage detected).● Excellent drop resistance.● Good vibration resistance.● Loud sound alarm indication.● Built-in proving and self-test circuit.● High bright color-coded LEDS.● Works from standard 9V battery.● Interchangeable contact electrode.● Use in all whether conditions.● Compatible with all link sticks.● Lightweight, robust & compact.● Models available from 11kV to 132kV.● Suitable for indoor and outdoor use.● Self(auto on) or manual arming.● Easy access to batteries.● Customized threshold on demand.● Auto off (if no voltage detected).● Waterproof design, protection class : IP65. 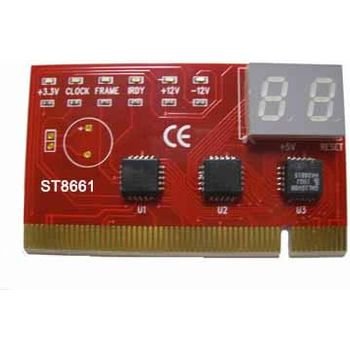 ST8661 - Shenzhen Sintech Electronic, Inc.
1.This Card can work on Desktop PCI slot . Easy to install and fit with PCI slot.2.Court defects by difference sounds coding with build-in speaker.3. It can diagnosis the motherboard signal which show the problem of CPU, Memory, display card and so on.4.LED displays shows diagnosis result of motherboard. Especially helpful to pinpoint where is the problem when power on the computer and find no display or machine hang PCI bus reset and CLK signal working indicator. (When indicator LED is on to indicate its respective signal is fine. 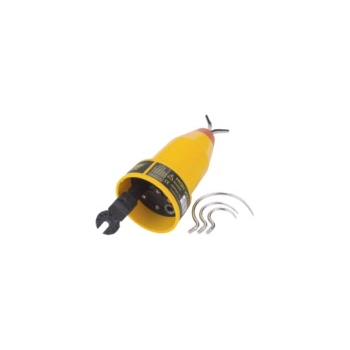 The AA-Ultrasonic acoustic probe is designed for use on air insulated terminations where a clear sound path between the electrically stressed insulation and the probe is present. The sensor is extremely sensitive and can detect activity below 10pC. The probe has a magnetic base to allow coupling to steel enclosures and a swivel head as so the detecting sensor can be aimed directly at the HV point. Corona in air and surface tracking can seriously damage high voltage insulating surfaces in a way that will ultimately lead to flashover and complete failure of the insulator. This discharge activity creates acoustic emission that can be detected using a high frequency sensor. The magnitude of the acoustic emission is indicative of the degree and severity of the discharge activity. 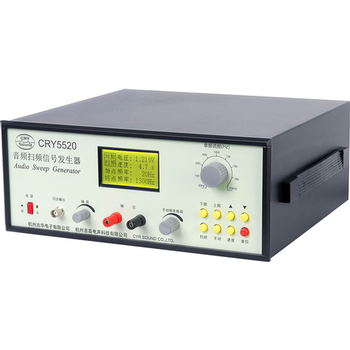 CRY5520 Voice Frequency Sweep-frequency Signal Generator adopts a single-chip microcomputer to control sweep frequency. Digital and simulation is combined to have stable performance. 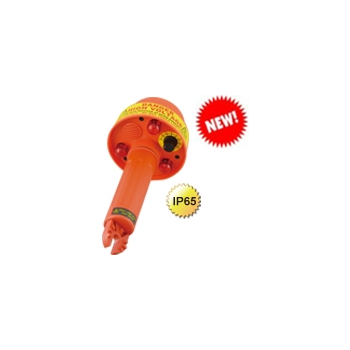 It has very low distortion and is applicable for sound inspection of loudspeaker and earphone. It can operate in logarithm sweep frequency and manual frequency adjustment modes. Starting point, end point and time of sweep frequency can be set at will. Manual frequency adjustment is divided into rough adjustment and fine adjustment to accurately and rapidly adjust frequency. 12864 dot matrix liquid crystal display is adopted to display frequency and voltage value. 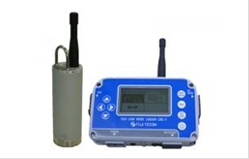 LNL-1 - Fuji Tecom Inc.
LNL-1 is an acoustic data logger system designed for detecting and monitoring leakage on water pipelines. * Loggers, equipped with high sensitivity sensors are deployed on pipe fittings such as valves, fire hydrants. The loggers record “minimum noise level” at the points on the pipeline. 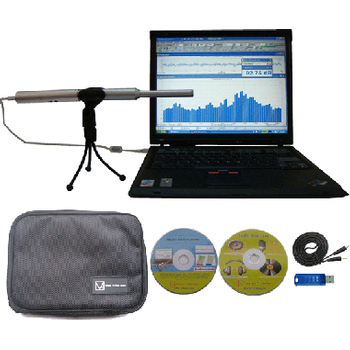 * Analyser, the recorded data are downloaded by radio communication by the Analyser. And the Analyser shows 3 levels of leak possibilities at given thresholds. * Software, the PC software identifies each logger and visualizes it on the map. The results of Minimum Noise Level are indicated in each area or blocks. The results are displayed as graph. Momentary change of sound is also displayed. Designed by Rat Sound to deal with the "real world" of pro audio, the SoundTools Sniffer/Senders are the perfect tools for live environments. Test snake lines and cables when the ends are at a distance and avoid running extra cables just to test. Utilizing phantom power the Sniffer end can quickly test snake lines in minutes. The aluminum barrels eliminates the problem many testers face with solder joints failures and the unit will never rust. 3 simple LED’s will instantly diagnosis your cable as it tests for every possible shot, open, or cross wire in XLR cables. If the LED’s read all green you cable will work! Qseven is an off-the-shelf, multi-vendor, computer-on-module that integrates all the core components of a common x86 PC and is mounted onto an application specific carrier board. A single ruggedized 230-pin MXM connector provides the carrier board interface to carry all the I/O signals to and from the Qseven module.The Qseven module provides all functional requirements for an embedded application. 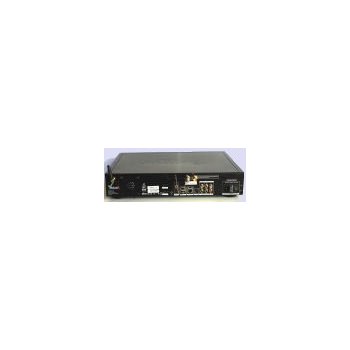 Such as graphics, sound, mass storage, PCIe, networking and multiple USB ports. 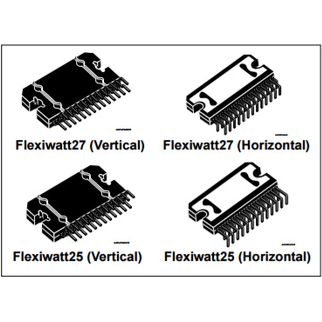 Since its pinout is mostly x86 oriented, Qseven is commonly build around Atom level x86 silicon. The Qseven power envelope is typically between 6watts and 12 watts.